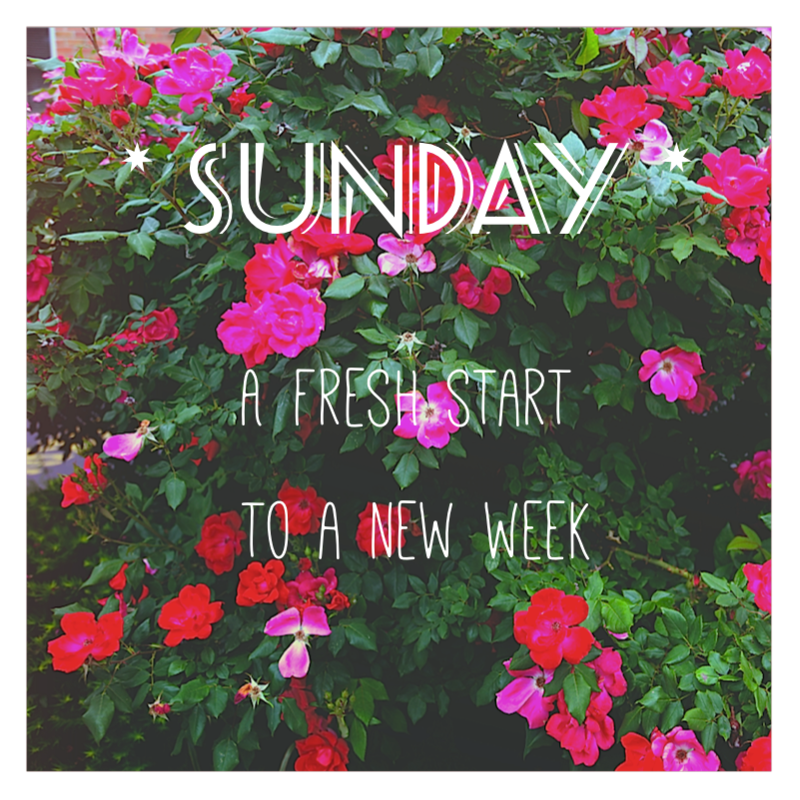 Take today to reflect on the past week, re-align your goals and go full-out in the week to come. Life does not wait, life does not favour anyone, life is challenging, but it is what YOU make out of it! Stop stressing, take a moment to think of the challenges you are currently dealing with. Ask yourself if it will affect your life in the next 5 years. If so, take the time to deal with it. Otherwise don’t waste your time on things that is not really going to affect your life.